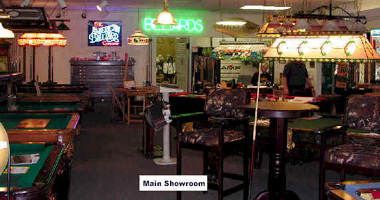 Game Room Headquarters for the Carolinas - Over 70 Years of Combined Experience! 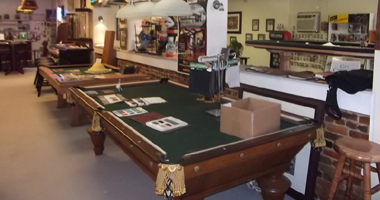 We offer a complete line of new and antique pool tables with all the accessories. 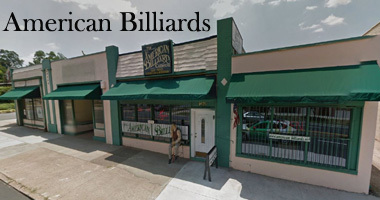 American Billiards is the Nations Finest Billiard and Gaming Headquarters. 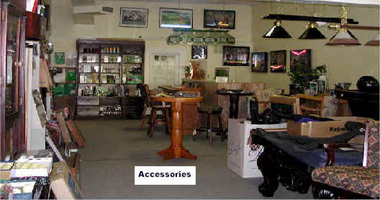 We offer new and antique pool tables, gaming furniture, bars and barstools, Pool Table Lighting, cues and other Gaming Accessories. 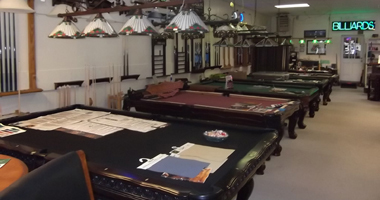 The following Services are available: Teardown and Setup of Pool, Billiard and Game Tables, Antique Table Restoration, Table Reclothing and Replacement of Rail Rubber, Cue Tip Replacement and Repair. 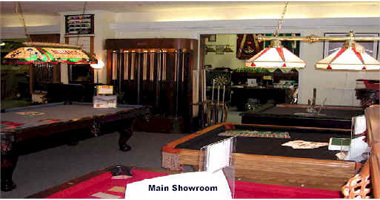 We delivery and set-up of pool and games tables, etc. 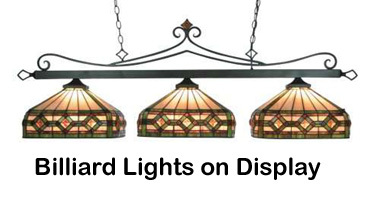 throughout the SouthEast and Mid-Atlantic. 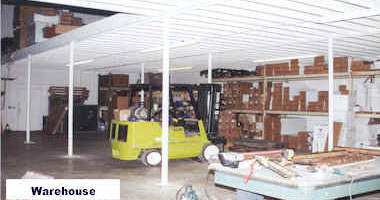 We level slate table surfaces to 4/1000 inch. 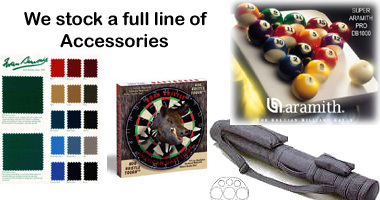 All of our table products come with long-term or lifetime warrantees. 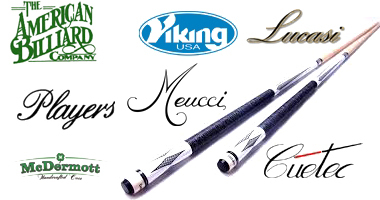 Copyright 2014 The American Billiards Company Inc. All Rights Reserved.